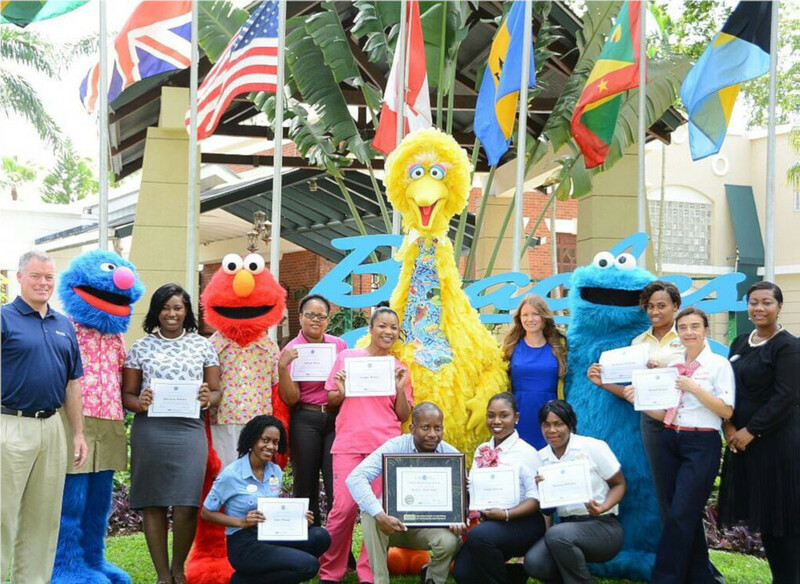 Over the last three years many of our travel partners such as Beaches Resorts, Marriott, Sea World, Carnival Cruise lines and more have implemented the Certified Autism Center tm (CAC) program within their organization. 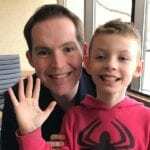 The positive response from the community and the ROI for each organization has been so great that many of our partners are asking to go to the next level to help them better prepared to serve guest with autism and other cognitive disorders. 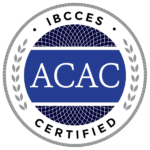 The requirements for the IBCCES Advanced Certified Autism Center tm (ACAC) level 2 certification were created by board of industry experts including physicians, therapists, parents, travel executives and individuals with autism and other cognitive disorders. 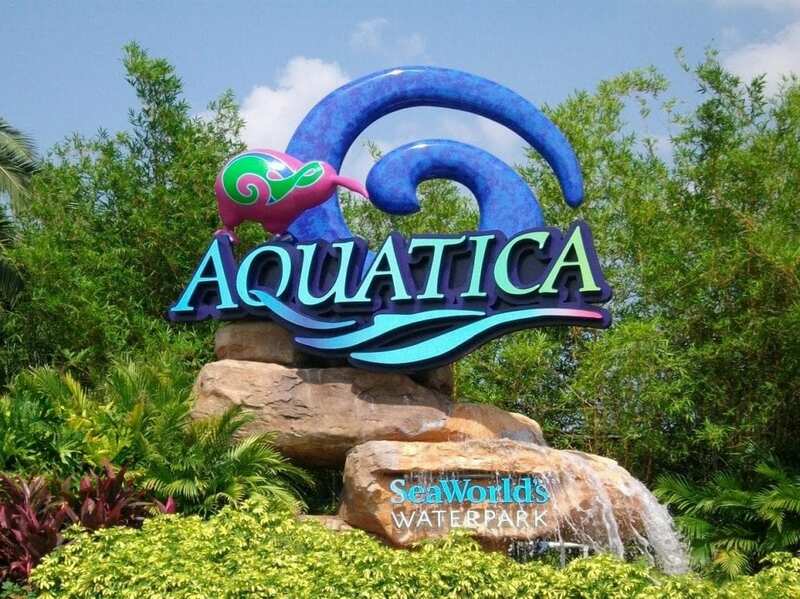 The goal is to take the industry leading CAC program to the next level and recognize organizations that are going above and beyond to prepare for guest with cognitive disorders. 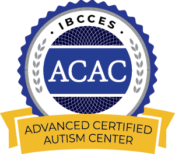 Fill out the form below to learn more about our Advanced Certified Autism Center tm Program, which includes staff certifications, training options and center certification. 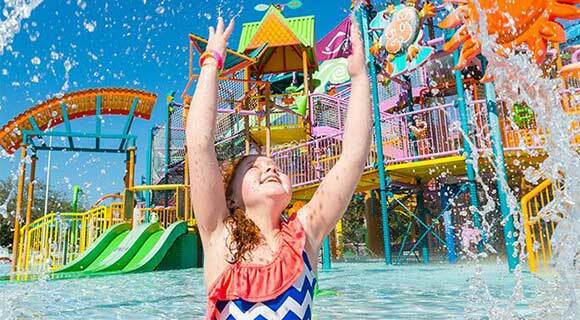 Annual onsite review by IBCCES experts includes a comprehensive report with suggested changes or modifications to better serve individuals on the spectrum, as well as sensory guides for activities. 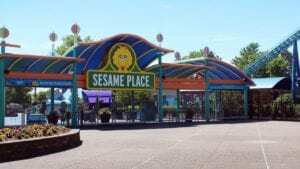 Elmwood Park Zoo was awarded a $200k grant to expand special needs programming, partially due to being a Certified Autism Center tm.